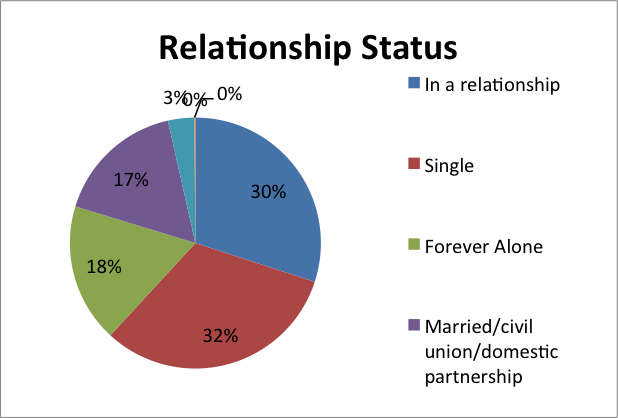 Hey everyone, 30% of Reddit has a girlfriend! Well, maybe a boyfriend. 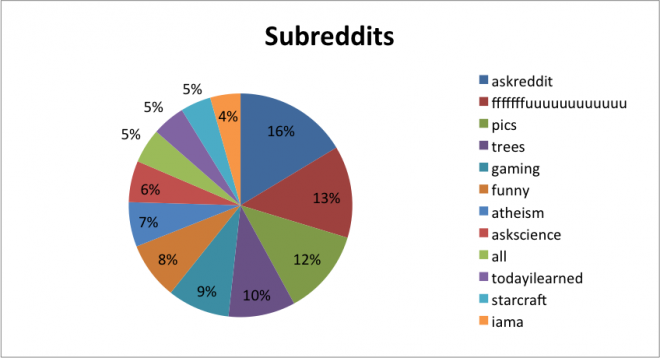 Rapidly-growing social aggregator reddit has surveyed 30,000 of the users of the popular aggregator, releasing some of the collected demographic data in a handy CSV file. 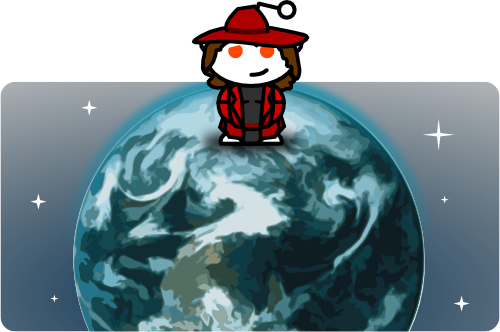 In a blog post, professional redditor jenakalif slices and dices a bit of the user info culled in the Who in the World is reddit Survey, which began in July and is still accepting submissions. As it may sometimes seem, reddit skews heavily male in its user base- user generated charts indicate that the number hovers at about an 80% dudes in any given demographic. (This actually meets the clinical definition of a sausage fest.) But that also means the site is a veritable smorgasbord of geeky men for geeky girls, with a 12:1 ratio of single male redditors to single female redditors. Redditors have gone to town on the data, breaking it down by income level, location, redditor population density and animal preference. If you don’t feel like parsing the clumsy spreadsheet data yourself, you can check out some of the user-generated graphs on the reddit thread itself.